Gina Sorell, author of Mothers and Other Strangers, explores complex mothers in fiction. Not all mothers are warm and soft and fuzzy. Okay, mine is, but she’d object to those particular adjectives. My point is that not all mothers are maternal, or fall into what we traditionally have been led to believe mothers are like. When I was an actress I used to audition for mother roles all the time, arriving in waiting rooms to a sea of other young women who’d received the same memo on what a nice young mother was, at the very least, supposed to look like. We’d stare at each other in our khakis and blue fitted button-down shirts, cardigans draped just so, hair tucked behind our ears and laugh. But real mothers defy easy categorization; they may be incredible, difficult, or eccentric. Their love may transcend the physical realm. Mothering may be their whole world, or they may be past mothering all together, having never really been mothered themselves. They may be simply, spectacularly, beautifully flawed, complex women in their own right. Not always good. Not always perfect. But mothers, unlike any other. These are some of my favorite books with complex maternal characters. Although April is killed at the beginning of the novel on a highway blanketed in fog, her story doesn’t end there. Married at a young age and desperate to reinvent herself, we learn through Isabelle, the women driving the car that killed her, where she was going and what she was running from. Was April the best mother? Her young son hidden in the backseat without a suitcase or belongings of his own would lead us to think not. But she loved him, even if her love was sometimes erratic and careless. Maybe she loved him enough to know that she needed to leave, maybe she was just being selfish—perhaps both? 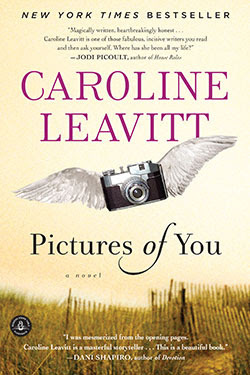 Leavitt’s characters are multifaceted, their emotional landscape rich and complicated, and while she never judges them, she doesn’t let them off the hook either. A superbly written novel full of gripping suspense and intense longing. 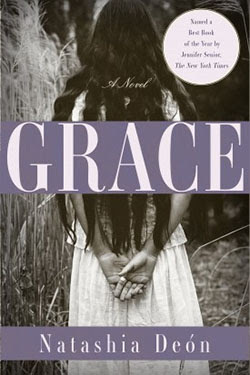 “I am dead.” That’s the first line of Natashia Deón’s debut novel Grace. And once I quickly realized what kind of horrific life runaway slave Naomi has just left behind, death seems merciful. Naomi’s ghost narrates this gripping intergenerational saga set in the violent world of the antebellum south, where African-American women lived in terror for themselves and the fate of their children who were traded and sold. And yet, in the midst of all of this horror, cruelty, and injustice, there is love. A mother’s profound love for her daughter that transcends her death, keeping her tethered to earth so that she may watch over the child she was robbed of the chance to raise. It’s a beautifully written and harrowing read, and its bravery and heartbreak have stayed with me long after finishing it. Susan Henderson’s debut novel about a daughter longing to understand what happened to her mother in 1975, the year she disappeared, is a heart-wrenching and gripping novel about love, loss, and longing. As the family harbors the secret of the mother’s depression, and the father’s inability to deal with it, young Tillie and her brother are forever shaped by their shame and burden. 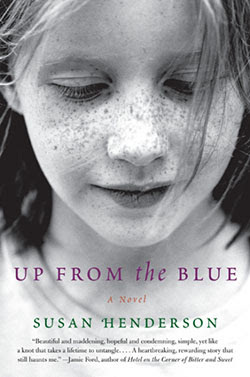 The novel jumps back and forth in time from the present where Tillie is about to become a mother herself, to the past where as a feisty 8-year-old, she is struggling to make sense of her world. A stunning literary page-turner, full of unexpected twists and mysteries. This is a beautifully written novel about love, redemption, family and forgiveness. 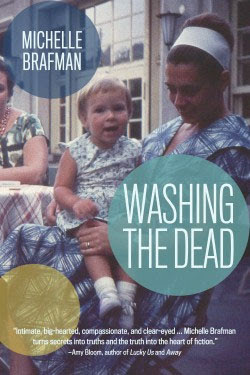 Michelle Brafman gives us three generations of women confronting family secrets. 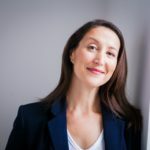 As it examines the experience of life within a Jewish Orthodox community, it shows the strength and identity derived from belonging, and also the pain of exclusion as a result of a mother’s shameful indiscretion. A powerful and thoughtful exploration of the complicated nature of mother-daughter relationships, our need for understanding, and the promise of sacred traditions to bring us back to one another. Now for something completely different, Maria Semple’s novel about an eccentric mother, her delightful independent whip-smart daughter Bea, her Microsoft genius husband Elgin and the community of super-involved, tightly-wound parents at her daughter’s Seattle school is hilarious and touching and altogether unconventional. 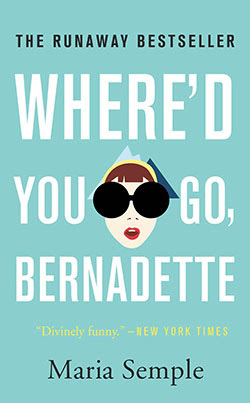 Told in many formats, including letters, documents, and emails, this story weaves together events from Bernadette’s past and the present, as her daughter Bea strives to solve the mystery of where her mother went, while learning who she was before she was labeled by the other mothers as aloof, moneyed and (more than) slightly mad. There is so much going on beneath the laughter and satire of Bernadette’s world, and I found myself cheering for this mother and daughter and the incredible bond they share. GINA SORELL is an author living in Toronto. Her debut novel Mothers and Other Strangers will be published by Prospect Park Books in May 2017.